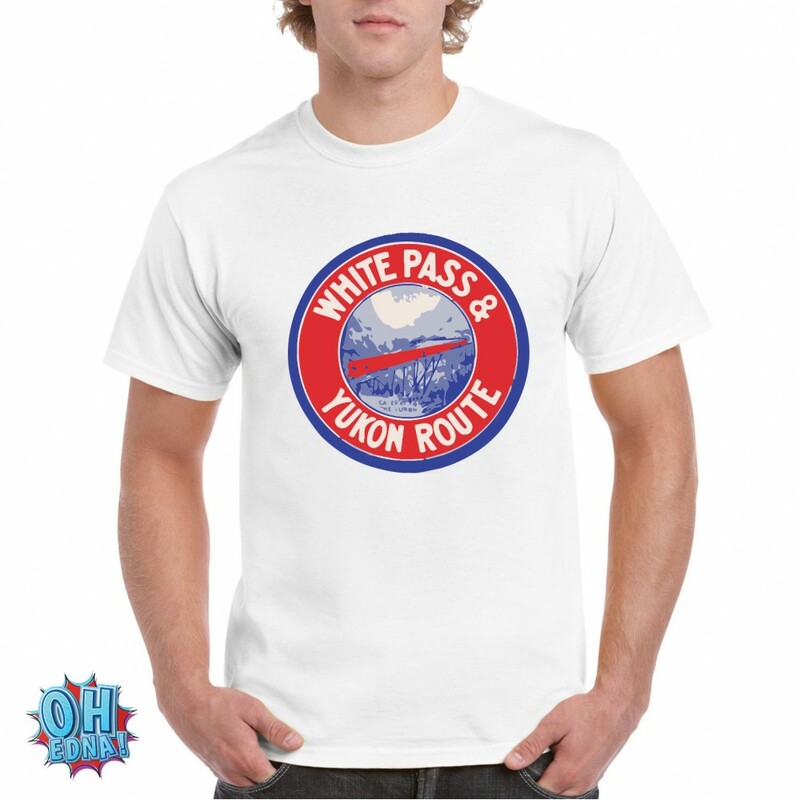 The White Pass and Yukon Route (WP&Y, WP&YR) (reporting mark WPY) is a Canadian and U.S. Class II 3 ft (914 mm) narrow gauge railroad linking the port of Skagway, Alaska, with Whitehorse, the capital of Yukon. An isolated system, it has no direct connection to any other railroad. Equipment, freight and passengers are ferried by ship through the Port of Skagway, and via road through a few of the stops along its route. The railroad began construction in 1898 during the Klondike Gold Rush as a means of reaching the goldfields. 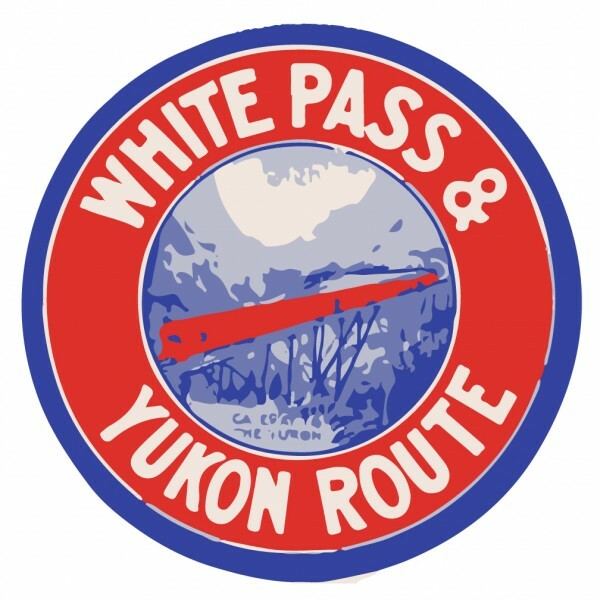 With its completion in 1900, it became the primary route to the interior of the Yukon, supplanting the Chilkoot Trail and other routes. The route continued operation until 1982, and in 1988 was partially revived as a heritage railway. Today, the railroad is a subsidiary of Clublink and operated by the Pacific and Arctic Railway and Navigation Company (in Alaska), the British Columbia Yukon Railway Company (in British Columbia) and the British Yukon Railway Company, originally known as the British Yukon Mining, Trading and Transportation Company (in Yukon), which use the trade name White Pass and Yukon Route.